The $1.5 billion Powerball jackpot -- the largest lottery prize in history -- will be split at least three ways. Related: How much will the winners get? The winning ticket in Florida was sold at a Publix Supermarket. Leading into Wednesday, there had been 19 consecutive Powerball drawings with no winner. As ticket sales soared, so did the jackpot's value. Two weeks ago the grand prize was a mere $400 million. Related: Does Powerball really fund education? Powerball players spent an estimated $2.6 billion on tickets since the last jackpot was claimed in November. To win the grand prize, the ticket must match all five numbers (in any order) and the red Powerball number. The prize money will be split evenly among the lucky ticket holders, each of whom will face a massive tax bill. The winners will be able to select payments made over 30 years, or take a smaller, up-front lump sum. The cash value, or lump sum total, of Wednesday's jackpot was $929.9 million. 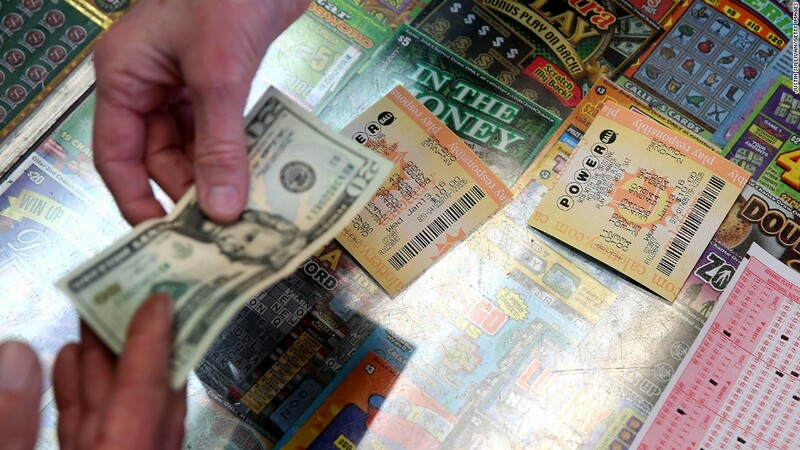 With three winning tickets, the lump sum will be $187.2 million. None of them will have to pay state taxes -- neither Florida nor Tennessee has a state income tax, and California has a decades-old law that exempts lottery winners from paying state taxes. So they'll all only have to pay 39.6% in federal taxes. Lottery officials and experts recommend that winners assemble a team of financial professionals before claiming the prize. They also say winners should try to stay anonymous. There are a few states that don't release the names of lottery winners. Otherwise, a winner could create a trust that can claim the prize to stay under the radar. The next Powerball drawing, scheduled for Saturday, has a jackpot of just $40 million.